Your download is linked below, and we will send you an email with a link you can access anytime if you want to read it later. Are you ready to check out ringDNA? Click the link below to schedule a demo just for you! RingDNA is a completely transformative solution for inside sales teams that helps reps close more deals. Ensure you are getting the best from your sales stack investment. Want to know how the experts are building more revenue than ever before using data and analytics? Read this post to find out. 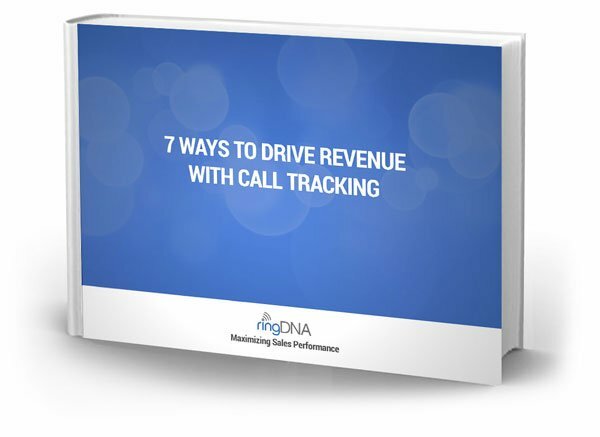 Learn more about this cutting edge sales technology topic.